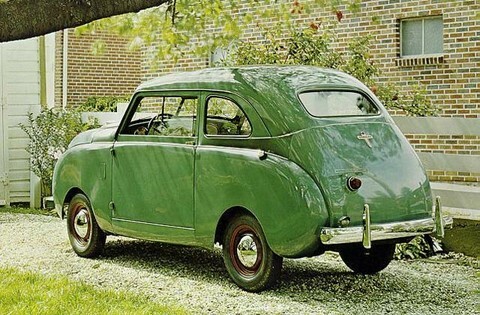 The cars had a monocoque aluminium body and a 725 cc engine that produced 27 bhp. This was a four-cylinder engine with an overhead camshaft that was easily more highly tuned. Various builders of performance cars in Italy proved this possible. The external appearance of the car was changed regularly and customers were able to choose from several body types. There was a sedan, estate and even a sports car. 0' 0" 0' 0" 0' 0" 12' 6" 0' 0" 0 (0) 0' 0"